St Paul is known throughout the world as the first Christian writer, authoring fourteen of the twenty-seven books in the New Testament. 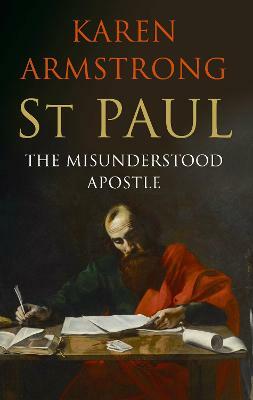 But as Karen Armstrong demonstrates in St Paul: The Misunderstood Apostle, he also exerted a more significant influence on the spread of Christianity throughout the world than any other figure in history. 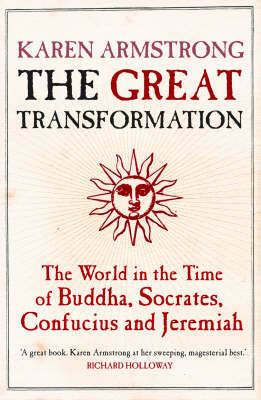 It was Paul who established the first Christian churches in Europe and Asia in the first century, Paul who transformed a minor sect into the largest religion produced by Western civilization, and Paul who advanced the revolutionary idea that Christ could serve as a model for the possibility of transcendence. While we know little about some aspects of the life of St Paul - his upbringing, the details of his death - his dramatic vision of God on the road to Damascus is one of the most powerful stories in the history of Christianity, and the life that followed forever changed the course of history. 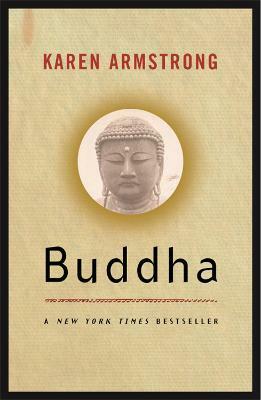 Buy St Paul by Karen Armstrong from Australia's Online Independent Bookstore, Boomerang Books. 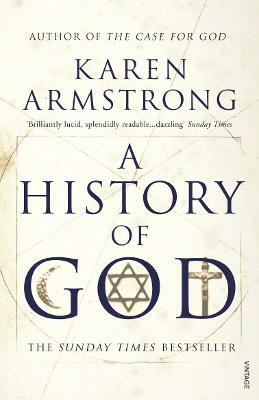 Karen Armstrong is one of the world's leading commentators on religious affairs. She spent seven years as a Roman Catholic nun in the 1960s, but then left her teaching order in 1969 to read English at St Anne's College, Oxford. 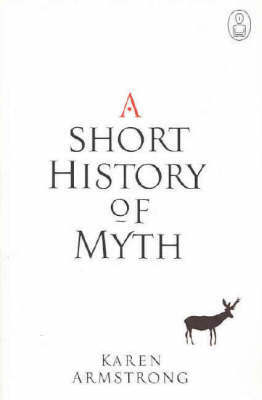 In 1982, she became a full-time writer and broadcaster. She is a bestselling author of over twenty-five books. An accomplished writer and passionate campaigner for religious liberty, Armstrong has addressed members of the United States Congress and the Senate and has participated in the World Economic Forum.